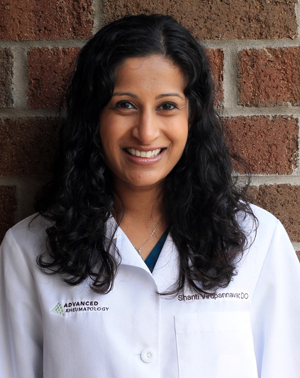 Dr. Monika Mohan was born in Lansing and is a proud graduate of the Okemos Public School system. 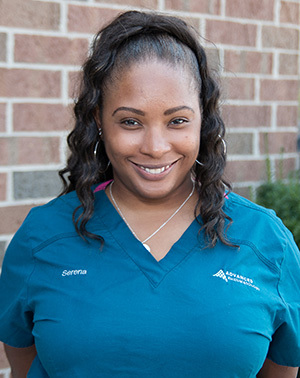 With the majority of her immediate and extended family members in the medical field she always knew she was destined to practice medicine. 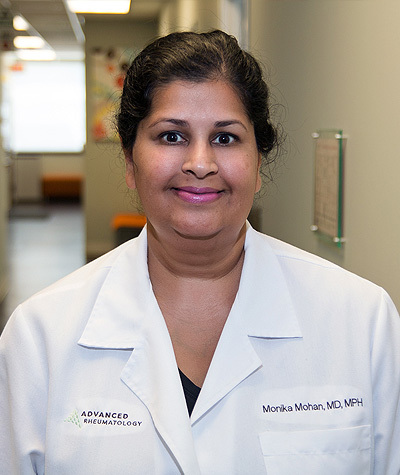 Dr. Monika Mohan completed her undergraduate and medical school degrees at Michigan State University and her Master’s in Public Health at the University of Michigan. From there, Dr. Mohan travelled to Chicago to complete a residency in Internal Medicine at the University of Illinois-Chicago. During residency, Dr. Mohan realized her love for challenging and complex patient cases which is the basis of her passion for rheumatology. Thus, Dr Mohan returned to complete her Rheumatology fellowship at the University of Michigan Medical Center. 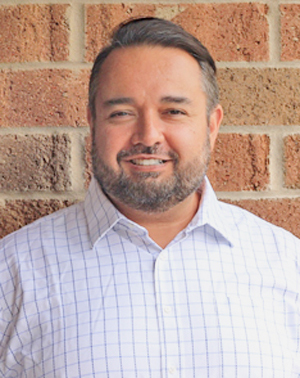 Dr. Mohan has been practicing medicine in Lansing since 2007 and founded Advanced Rheumatology in January 2011. Dr. Mohan lives in Okemos with her husband Jay and daughter Maya. She enjoys traveling to Michigan destinations during the warm months and traveling to warmer locations during the cold ones. Dr. Mohan is also an enthusiastic supporter of local treasures such as Potter Park Zoo and the Impressions 5 museum. She is also the past president of the Lansing Chapter of the Michigan Association of Physicians of Indian Origin. Dr. Virupannavar (or Dr V. for short) joins us after completing her rheumatology fellowship at the University of Illinois in Chicago. 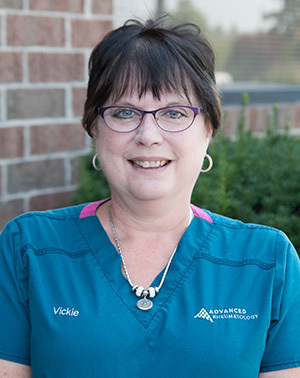 Dr. V. is not a stranger to the Lansing area since she completed both her osteopathic medicine degree and her internal medicine residency at MSU. 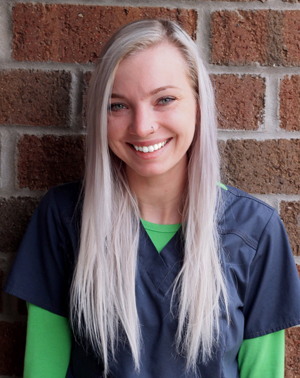 She was born and raised in Michigan and finished her bachelor's degree at Kalamazoo College. 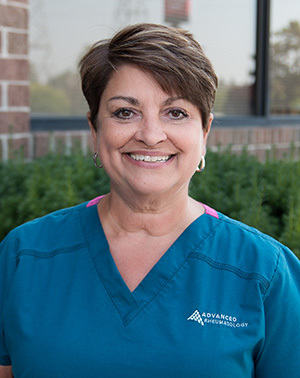 Dr. V. joins the Lansing medical community along with her husband Dr. Tony Brandau who recently joined Red Cedar Oncology. 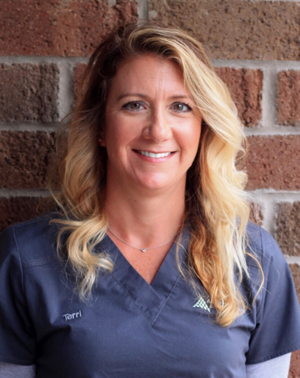 Mrs. Anne Teremi is a certified physician's assistant (PA-C) who has been practicing medicine for over a decade in Michigan. 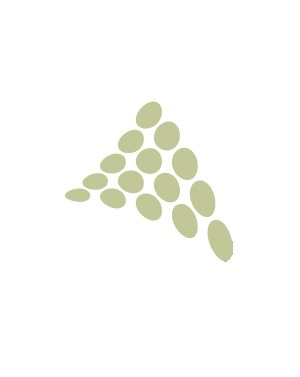 Anne’s background in rheumatology is considerable since she has spent the majority of her professional life in the field. In addition, she has worked closely with Dr. Mohan for over 5 years, which has allowed her to build a great working relationship. 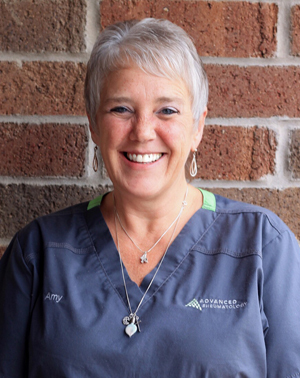 Patients that know Anne describe her as a kind healthcare provider who listens to her patients. 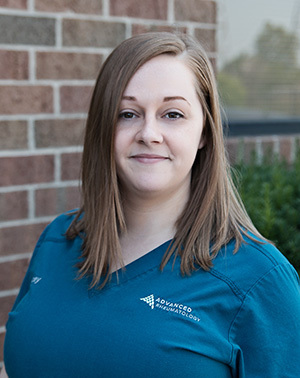 Anne is originally from Michigan and completed her undergraduate degree and received her Master’s in Physician's Assistant Studies at Grand Valley State University. 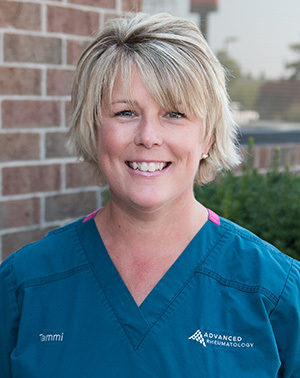 Anne lives in the Greater Lansing area with her husband Troy and her two daughters. 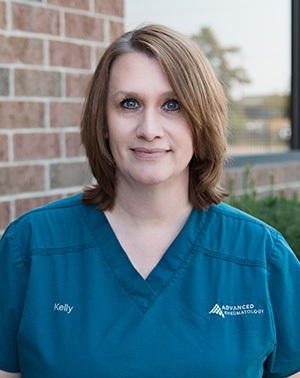 Mrs. Stacey Voorheis is a certified physician's assistant (PA-C) who joined our practice in the Fall of 2014. 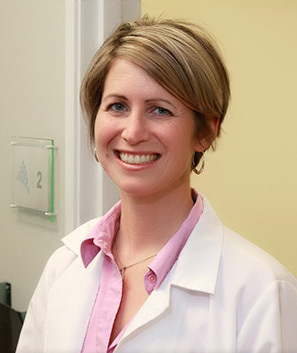 Stacey's comes to us with a wealth of Rheumatology experiences having practiced under Dr. Carol Beals for several years. 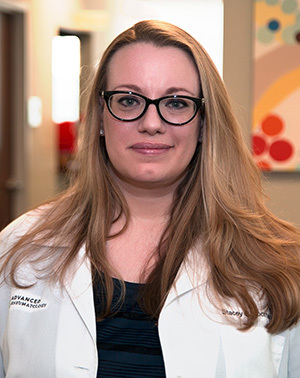 Patients who know Stacey describe her as a healthcare provider who will take the time to listen and will dig deep into their medical history to help find a solution. 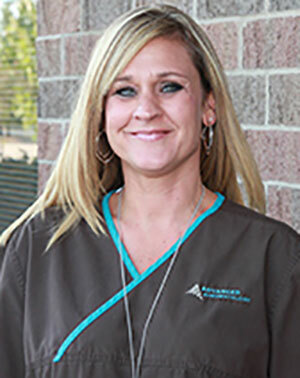 Stacey is originally from Michigan, enjoys off-beat humor and is an outdoor enthusiast. 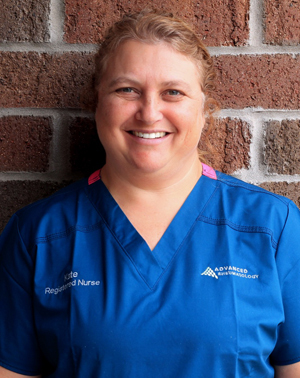 "I feel like she put a new spin on life for me, did some blood work and figured out my problems and put me back on the road of comfort. She also helped me find other doctors that could take care of my other medical problems. I hurt for a long time before I went to see Dr. Mohan and I passed through several doctor offices with no help. She is a very smart person and does her job to the fullest." 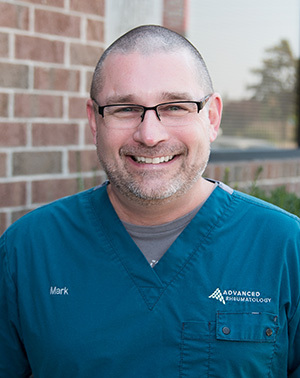 "The office staff is kind and Dr Mohan is a super caring excellent Dr, she is amazing." 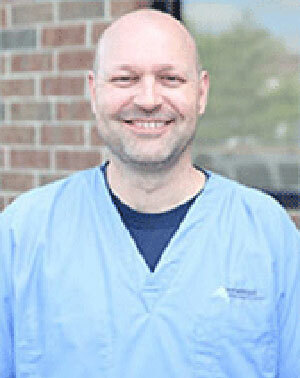 "When I first went to Dr. Mohan I was a very scared 25 year woman with alot going on. My primary was suspicous of an autoimmune based on the trademark "butterfly" rash covering my face, the extreme fatigue, crippling migraines and severe joint pain. I also have had extreme sun sensitivity since my early teens that was not easily remedied with skin creams, sunscreen or simple avoidance. The first time I met Dr. Mohan she was so knowledgable, sympathic and kind she instantly put my mind at ease. She could tell but looking at me and my records I clearly had an autoimmune disorder, probably she suspected Lupus. 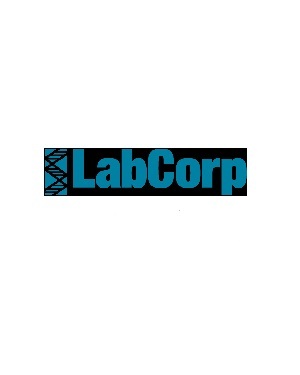 She drew labs and met with me again to confirm our thoughts. We have had to adjust and try many medications over the years but every step of the way her and her office staff have been so great and supportive! She has ordered the appropriate testing and sent me out for consults when necessary, I tell everyone I can about how wonderful she is. Because Dr. Mohan keeps herself so educated I was able to get on a medication many doctors have never even heard of, that is now slowly helping give me my life back. Every month I am stronger, more energized and feel better longer. 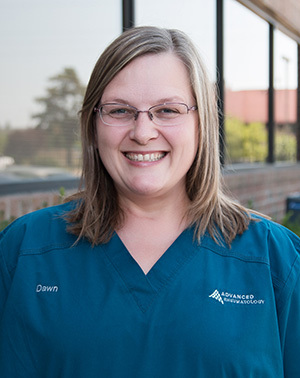 I adore the office girls, the nursing team and Dawn in billing is amazing at going the distance to help a patient! I can't imagine my life and where I would be without Dr. Mohan and her team!" Please give us a review on our Google Plus Review page. We really appreciate it.